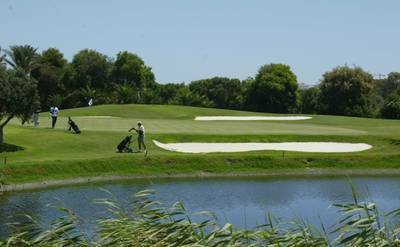 Alboran Golf offers a well designed course where the holes are well thought out with the use of bunkers, streams and lakes. 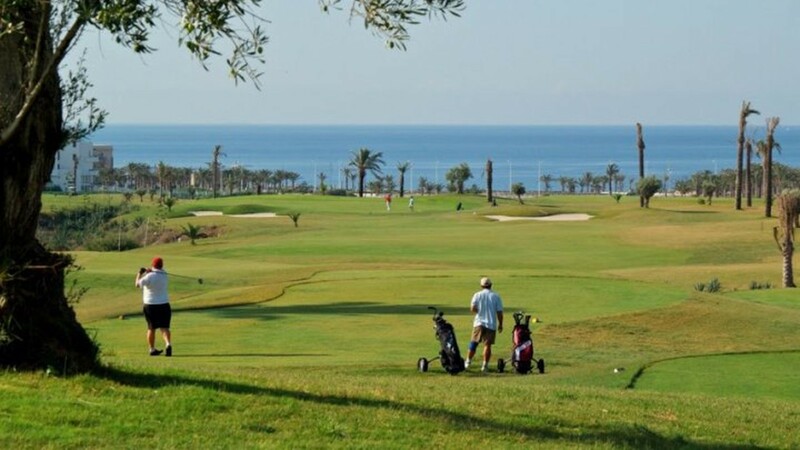 The designer has managed to get an important equilibrium between the different holes, in its length as well as in its orientation and situation of the several elements that compound the golf course in order to enjoy the game in a defiant course which is able to test our ability when playing every hole. 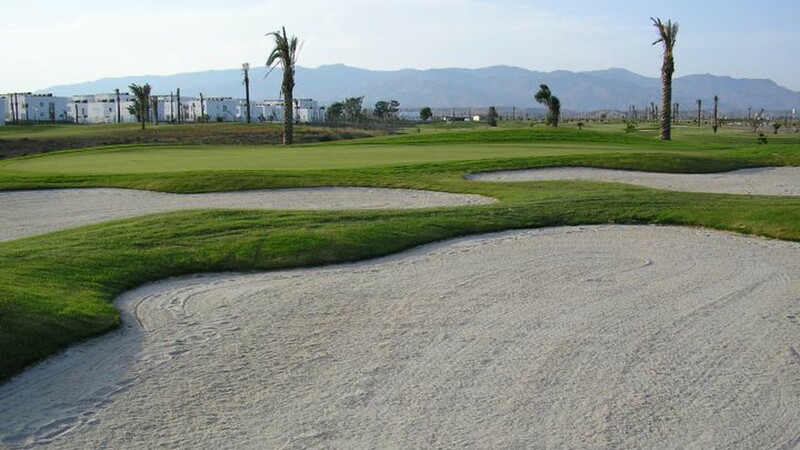 The 66 bunkers are strategically located along every hole so that one cannot relax at any moment. The Bermuda fairways are a pleasure to play and the large undulating greens can draw the 3 putt finish from you. 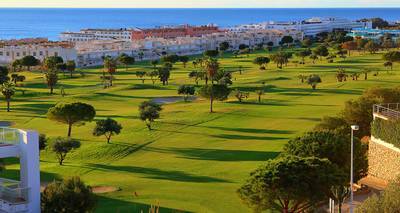 Crisp white bunkers and a variety of types of holes make Alboran challenging and rewarding to play. 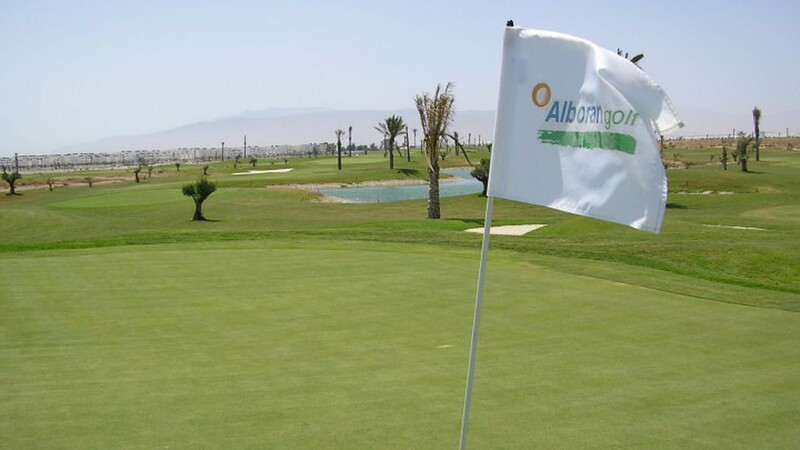 Alboran golf course tests and challenges golfers of all levels.